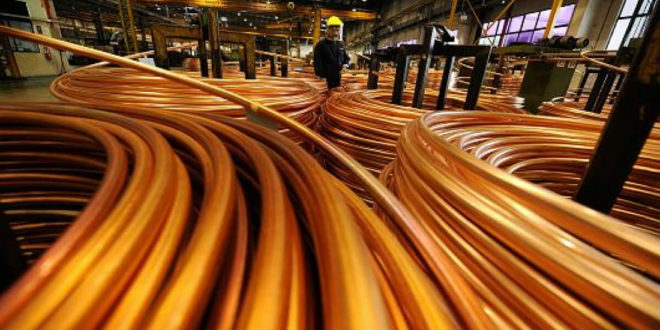 ZCCM –IH wants to increase its stakes across the country, as copper prices rebound. “It’s encouraging us to invest even more in copper. That’s why we want to increase our shareholding in some of the assets we have,” Pius Kasolo, Chief Executive Officer of ZCCM-IH told Reuters on the sidelines of a mining conference in London. Currently the company holds minority stakes held in the local mine operating subsidiaries of foreign miners including Glencore, First Quantum Minerals, Vedanta and Jinchuan Group International Resources. Kasolo could not be drawn on how much money the state controlled company would invest in the companies or over what period. “It means every single mining company in Zambia is making a profit, so we have to ask ourselves how we extract that value from this mining company,” he said.